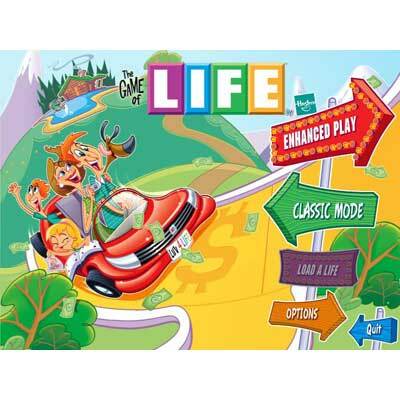 The Game of Life was first introduced as a board game in 1860 in which the items needed to play the game are available on the game box. 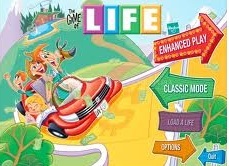 After purchasing the game box, the items need to be assembled to start playing, which include cards, life tiles, game board, car pawns and more. It was then developed into a CD-ROM game then later became available online and for mobile phones. The game depicts what happens in real life. You need to make certain decisions regarding your education, career, investments, etc. The game will end on your retirement age. The player that earned the highest amount wins the game. To have a better chance of winning the game, it’s best to familiarize yourself with The Game of Life rules. Here are some helpful tips regarding the rules of the game. Spin the wheel to determine how many steps to take on the game board. 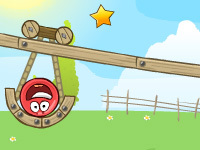 Place your car on the space where it should be, depending on the number that you got from spinning the wheel. You may be asked to make some choices on the other steps. The steps can either increase or decrease your money. For instance, if you were asked to pay for taxes on a specific step, your money will be deducted. If the step is for payday, then money will be added to your name. Earn as much as you can by making sound choices so you can beat the other players. Make a choice if you want to go to college or apply for a job. If you apply for a job, the salary may not be that high but you will start earning. Going to college will require you to pay for the tuition, which will be deducted from your starting money. After finishing college, there’s a bigger chance that you will get a good career or even get a business of your own. There are different careers that you can choose from. If you are a police officer, you will get $5,000 from other players if they end up spinning 10 on the wheel. If you land on a space that states a specific career, you need to pay the player with that specific career. If none of the players have that career, the money will go to the bank. You can have your car and house insured to protect your properties. The car insurance must be paid before your every turn to spin. The auto insurance costs $10,000, which will secure your car in case anything happens. The home insurance can be purchased if you acquire a house. You may borrow money from the bank. $5,000 will be added to every $20,000 you borrow from the bank. You can choose to retire on Millionaire’s Estate or Countryside Acres. If you decide to go to Countryside Acres, you will be give 1 life token, which will be added to your total money and no life tokens can be taken away from you. If you choose Millionaire’s Estate, there’s a chance that another player will get a life token from you if they land on that step. But if you have the most number of money among the players who chose to go there, you will get additional 4 tokens.